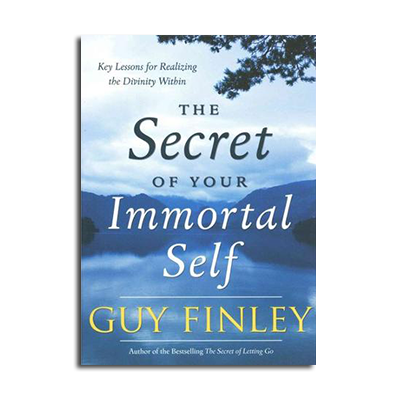 My good friend Guy Finely has released a wonderful book entitled ” The Secret to Your Immortal Self“. I recently had the opportunity to have a very deep conversation with Guy about the book, and the key lessons that he teaches throughout the book. One thing you alway know for certain is that when I interview Guy you are in for a very deep exploration about your spiritual beliefs which will test your intellect and get you to search for you soul. The Secret to Your Immortal Self is a book that will stimulate your thought while getting you to question some of your current beliefs. I encourage you to listen to this amazing interview with Guy Finley as we explore the depths of our immortal self. If you would like more information about the Life of Learning Foundation please click here, or additional information on the book click here.